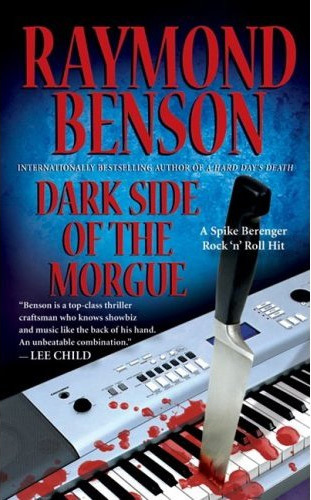 Yesterday former Bond author Raymond Benson did a radio interview where he promoted his latest book Dark Side of the Morgue. He talked about The Union Trilogy, Choice of Weapons, and his methods for writing some of his books; mostly James Bond, but also Splinter Cell and Metal Gear Solid. He claimed that his publisher is currently in a wait-and-see mode and that if Dark Side of the Morgue does okay, he’ll likely write a third. You can find the full thing here. The interview lasts roughly 10-15 minutes at the very beginning.